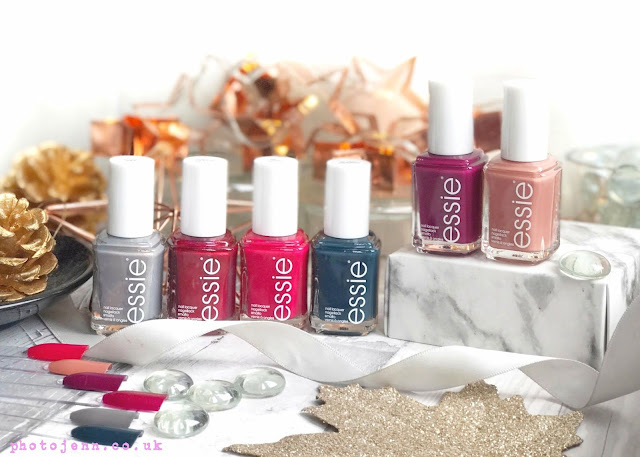 Chatting about hair and beauty products is a perfect way to spend an evening in my eyes so the Bloggers Love Event in Leicester Square was right up my street (not literally). 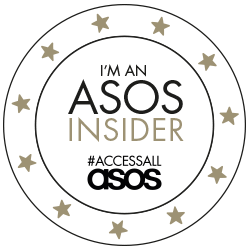 With a glass of wine in hand I wandered around and chatted to a few brands and found some great new products. 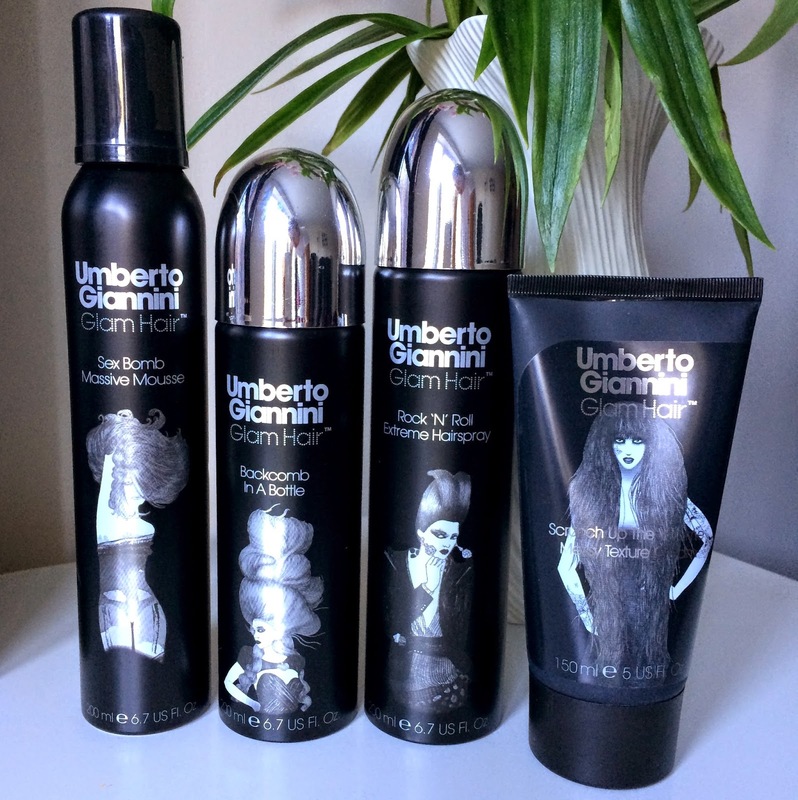 I was lucky to be able to try out the Umberto Giannini Glam Hair Range after chatting to the lovely girls from Umberto Giannini. Umberto Giannini is a range I haven't tried before. I've seen it about but it's always been one of those brands that has just gone under the radar for me. I always love trying out new brands and with my hair being the longest it's ever been I can experiment with it a bit more. 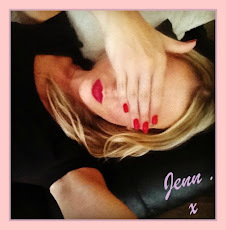 The Glam Hair range is all about plumping, lifting and creating big hair. Volume, lift and hold is what these babies are all about. I really like the black packaging, it makes it stand out for my (many) other hair products. The black and silver is very rock chic, especially with the pictures of girls with crazy big, glamorous hair on the front. 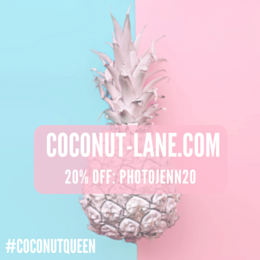 Here's a bit about the 4 products I got to try out. This is definitely not a light mousse, but it's perfect if you want a bit of oomf and some hold too. Scrunched into damp hair it gives you a great beachy look and applied to the roots and blow dried it gives you amazing volume. For short hair I can imagine this looks great on a big volumous bob with a lot of lift. It has a really lovely scent too. With this there's no need to backcomb, or at least not half as much as usual anyway. It feels like a light hairspray but a fine mist will give your hair lift and actually do most of the backcombing work for you -amazing, less damage! yay! Definitely use sparingly or it can get a bit wet and take a while to dry, you only need a light coat of it and you can build it up. I really think if you try anything from this range, it should be this! This stuff smells so nice, I hate the typical 'hairspray' smell so this was a complete winner for me. It gives an amazing strong hold without feeling sticky of crunchy. It ticks all the boxes basically. Claiming to create lift, hold and texture I've actually found this one is better for my boyfriend with his shorter hair. It gives him a great messy look while keeping his hair controlled and still looks 'done'. It's sort of a bed hair look with out the...bed. I really like this range and they are all getting a lot of use in my house lately. It's great that they smell so good as my room constantly smells like at least one of these each day! 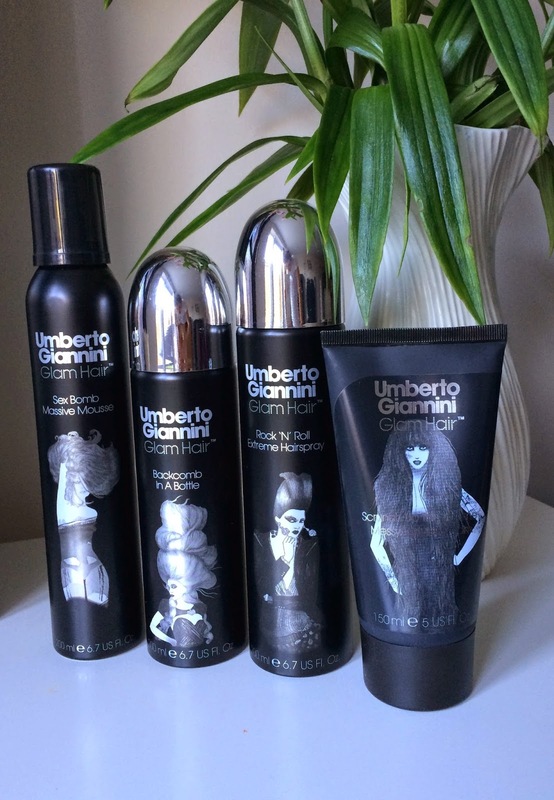 Umberto Giannini products are currently 3 for £12 at Boots so it's the perfect excuse to give these a try!